Have you started getting into eye makeup and don’t want to spend a ton before you learn some more techniques? Have you always been a fan of makeup but are on a tight budget? Do you like playing with different palettes? If the answer to any of these questions is yes then today I have for you a list of eyeshadow palettes that fall under 500 bucks. 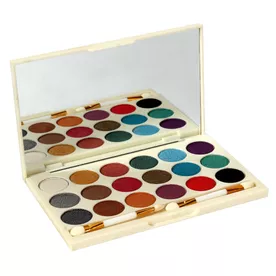 Budget shop and play with various color stories without guilt, what more can a makeup junkie ask for, right? This nine pan palette is as affordable as they come. 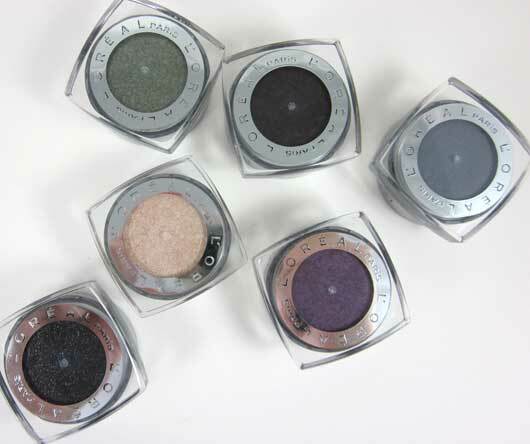 The shadows are highly pigmented and have a lightweight and long lasting formula. They have other color stories available in this range and for the same price as well, this one being No-5 of the range. 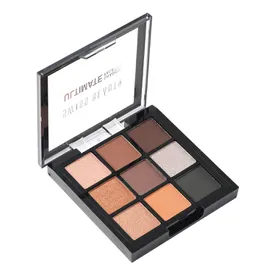 This is a shimmer and matte shade palette, it comes in a lot of different color stories. The shadows are said to be highly pigmented. This particular one is their No-2 in the range. 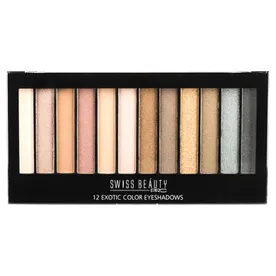 This palette comprises of 12 highly pigmented shades leaning more towards sophistication and has a lightweight and long-wearing formula. They have different color stories available, this being the No-3 in the range. 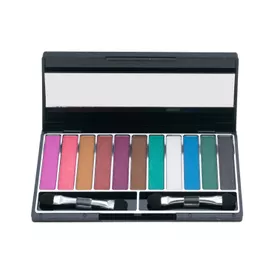 This palette comprises of 12 exotic colors and is perfect for natural as well as bold eye makeup looks. The lightweight and the long-lasting formula is a charm to work with and is easily blendable. 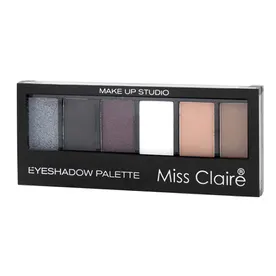 Like the earlier mentioned range by Miss Claire, this kit also comes with different color stories and are highly pigmented and crease-proof. The shadows when applied, leave a subtle shimmer finish. Along with 11 shades, you get two applicators, and the palette also comes with a mirror. 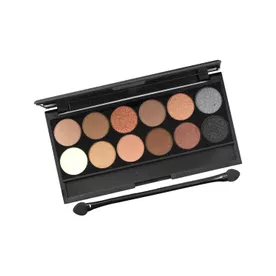 This 18 pans velvety eyeshadow palette contains subtle to rich highly pigmented colours. The palette comes with two dual end applicators and a mirror. 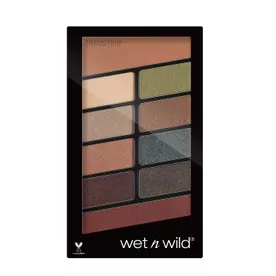 This palette range also has a number of different color stories. This being the No.1 in the range. This ten pan palette is available in 4 different coordinating palette that includes a mixture of matte and shimmer finishes. When starting out, getting your feet wet with budget palettes is the best way to begin because then you can see what works and what doesn’t for you and if you don’t like something or some color or formulation you wouldn’t have spent a ton on it so experimenting becomes a bit easier.